We're looking forward to welcoming a new group of people to Footwork on Monday (10 August) when the next stage 1 beginner ballroom and Latin American class kicks off at our studio in the Fraser Tech Clubrooms. 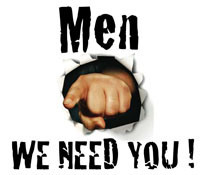 It's going to be another big class, and we need some men to partner in it. If you've recently completed a stage 1 or 2 beginner or bronze class, this is a great way to reinforce what you've been learning. So if you're keen to help out, please send us an email. Many of you will know Ben Wilks, but what you might not know is that this week he set off on the adventure of a lifetime – the Mongol Derby. 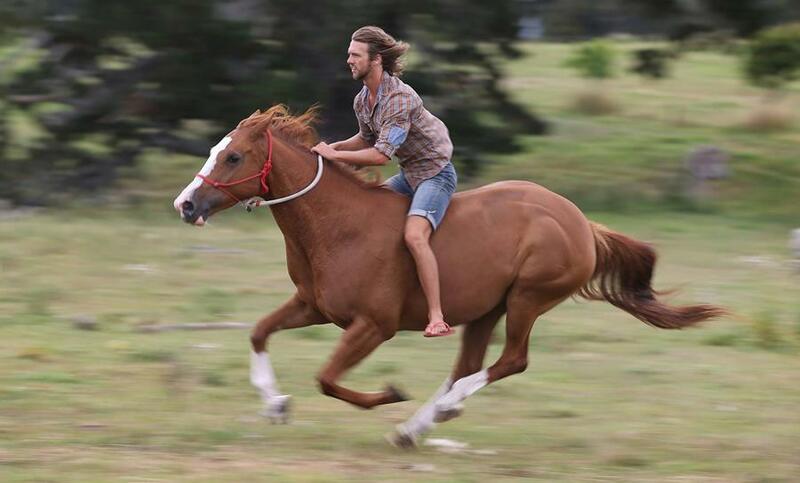 He’s one of just 30 riders from around the world selected to participate. Touted as the world’s longest and toughest horse race, the Mongol Derby recreates Chinggis Khaan's legendary empire-busting postal system over 1000km of Mongolian wilderness. Over the next 7 to 10 days Ben will ride more than 25 semi-wild Mongolian horses for about 40km each, and will stay with Mongolian herders or camp under the stars. Derby rules restrict him to just 5kg of luggage, so his survival skills are really going to be put to the test. Good luck Ben! You can follow his race progress on his Facebook page, Adventures of Ben Wilks, or on this tracking website. Mongolia is 3 hours behind New Zealand. We want to give a special shout out to Delwyn and Brent (pictured below) who debuted at the Hamilton comp last month. They've since danced at the NZFDT Auckland Area Champs and will be at the All Stars Championships at the Bruce Mason Centre in Auckland this Saturday. Keep up the great work guys! 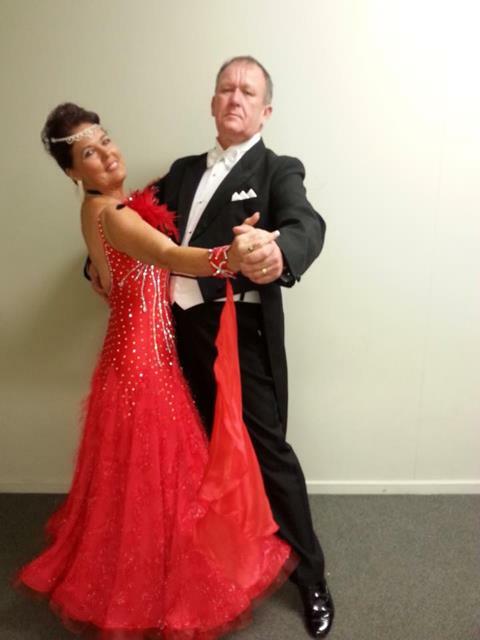 Also dancing this weekend is Paul and Kathryne, as well as Kathy and Julie who will be in the pro-am events with Michael. Good luck to all of you. 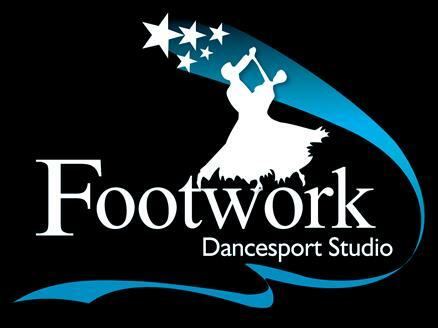 Footwork had an amazing day at the Hamilton Amateur Dance Club Festival in July with many of our social dancers stepping out in the partnership excluded and pro-am events. 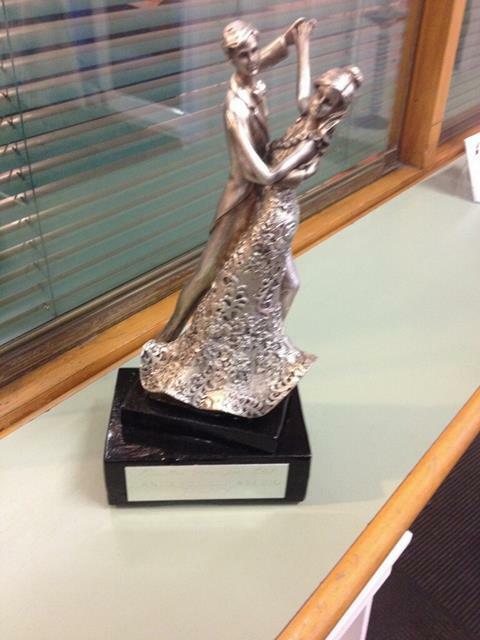 And we were the inaugural winners of the Dance for your studio trophy. You may have spotted it on the reception counter at our Commerce Street studio. Congratulations to everybody who danced and thanks to those who spent the day cheering them on. 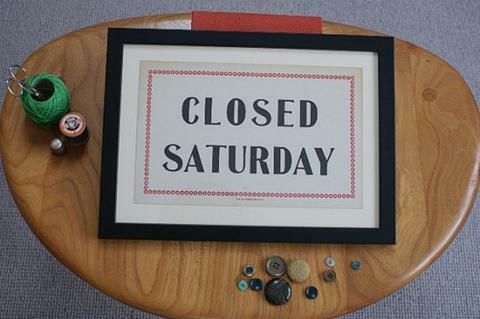 This weekend's comp in Auckland means the studio won't be open for practice on Saturday afternopon.